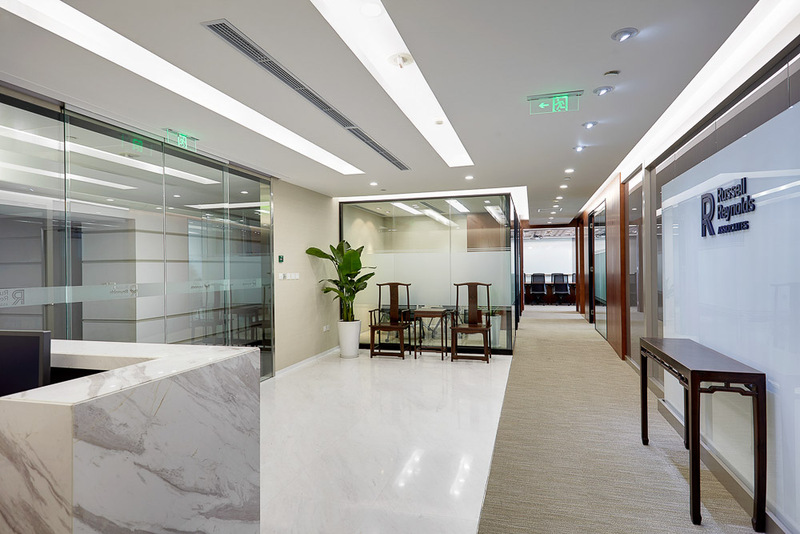 High quality finishes incorporating Chinese cultural elements were a priority for the Shanghai headquarters of this global executive search firm. 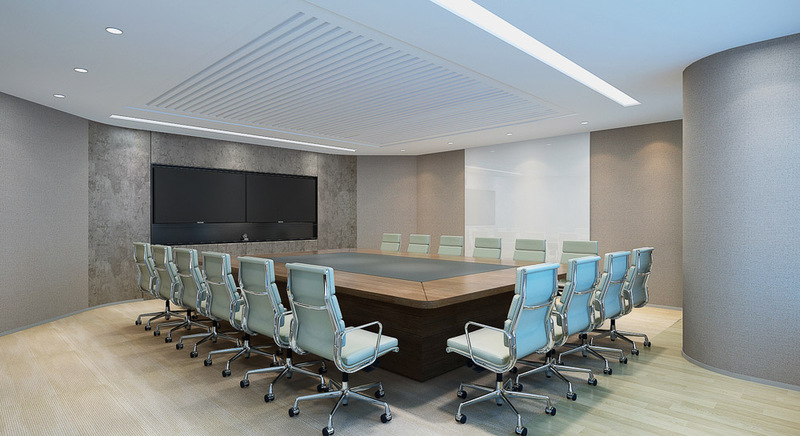 The prestigious office reflects RR positioning in the HR market and their goal to attract a steady stream of high caliber management candidates to service their clients. 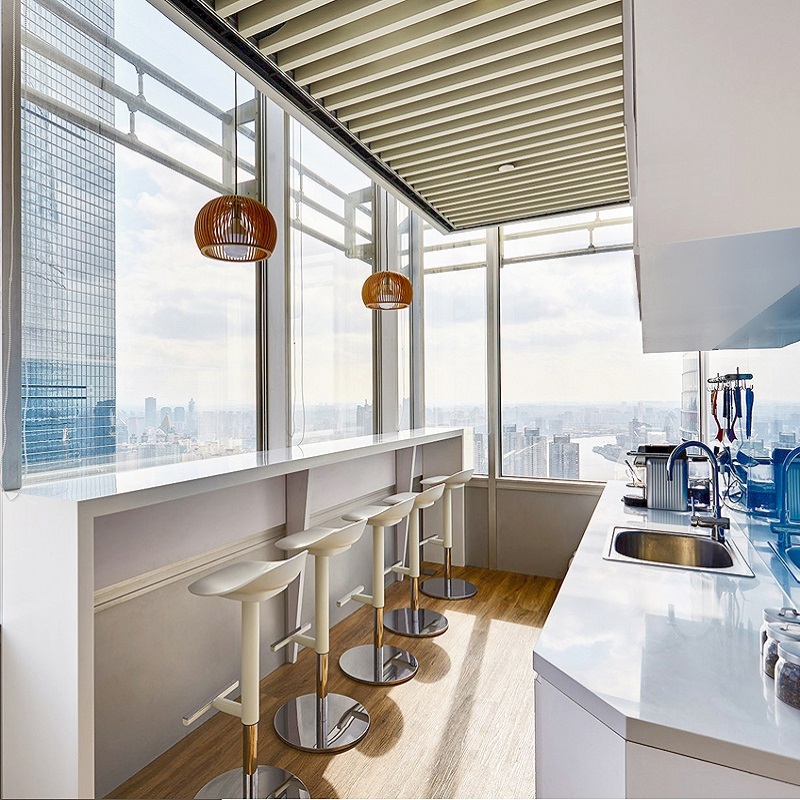 The design focused on seamless collaboration spaces and taking advantage of the spectacular views.